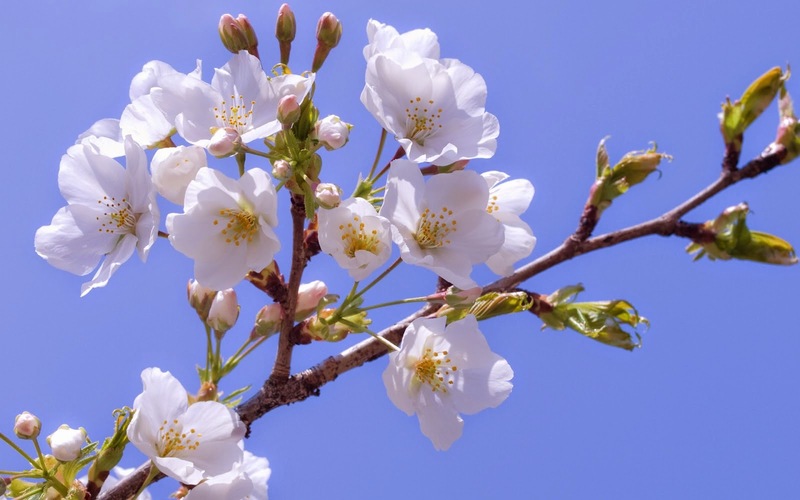 If images, photos or drawings of flowers are romantic, probably the most romantic ones are white flowers, they are the representation tenderness, delicacy, purity and love. 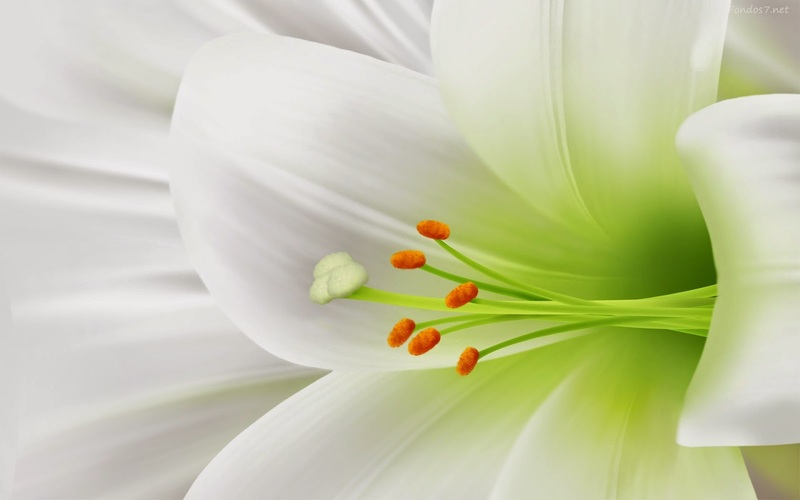 If you're looking to post a sublime message to that special someone or if you want to reaffirm your feelings and share them with him or her, a good way to do it is using one or more of the images that we present below, remember that you can share, print, send or even better, personalize them. 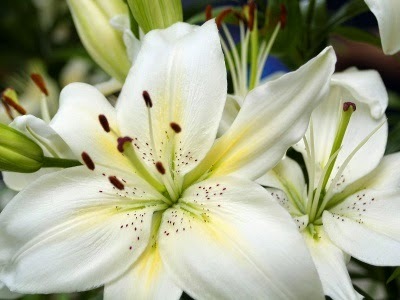 Beautiful white flowers with yellow center. White flowers with green and black tips pistils, in the central part yellow jackets are appreciated. One of the most beautiful white flowers are creeks, water lilies or cartridges, in this picture we have one in a black background. 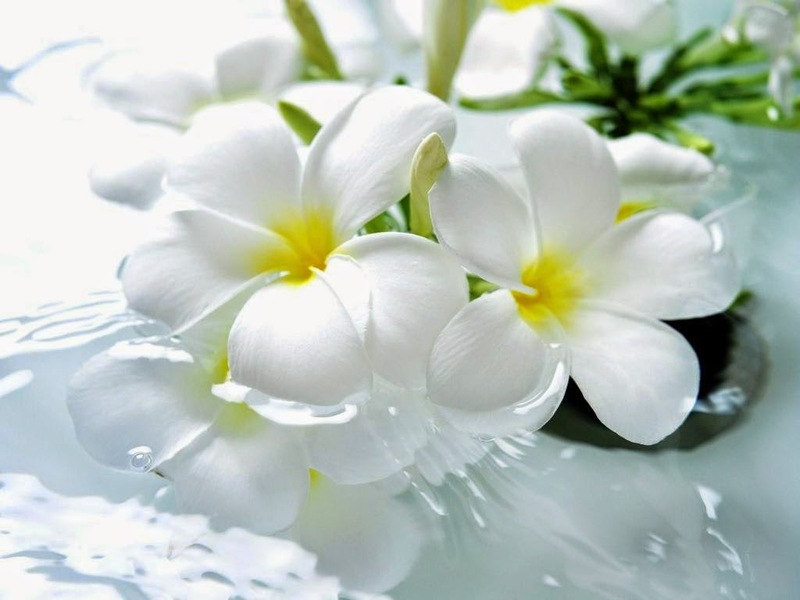 A couple of white flowers on the water. 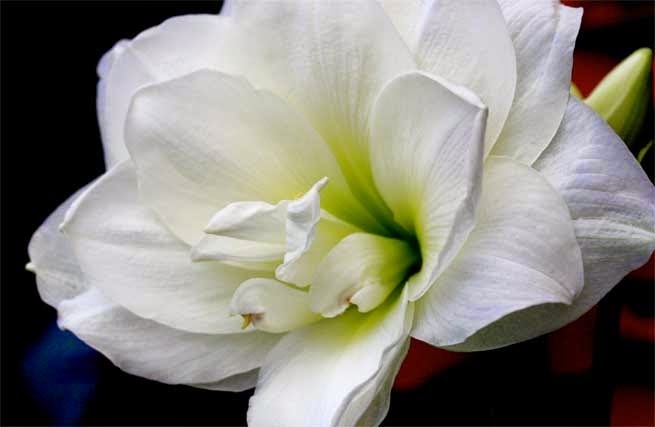 Delicate and beautiful white flower with green tips and red pistils. 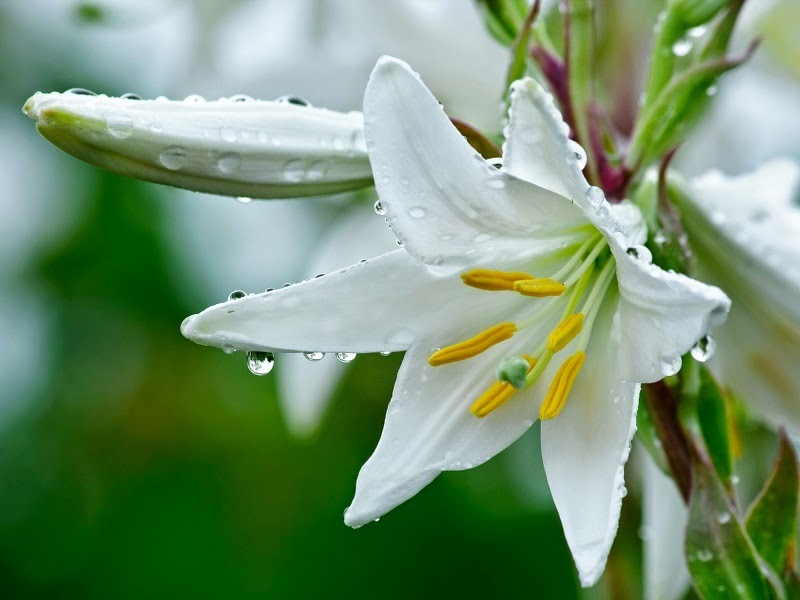 If white flowers are beautiful, they are even better when they are wet or with raindrops. 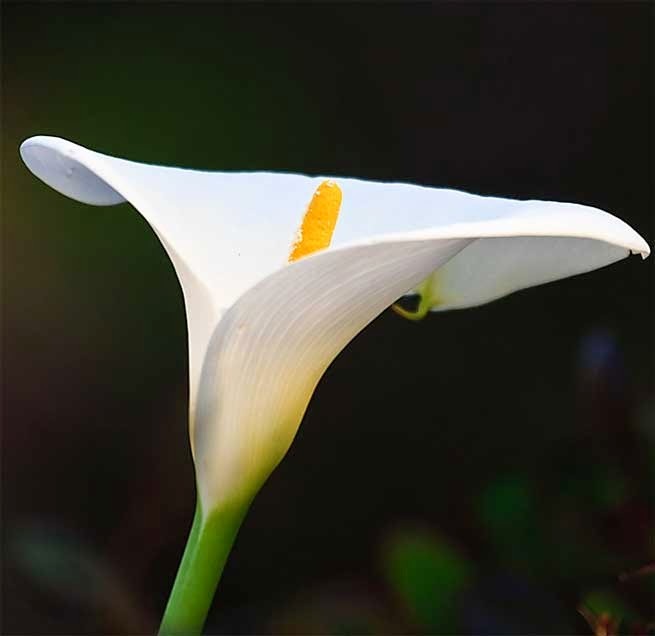 Beautiful white flower in its natural state. White flowers with the middle part in green. 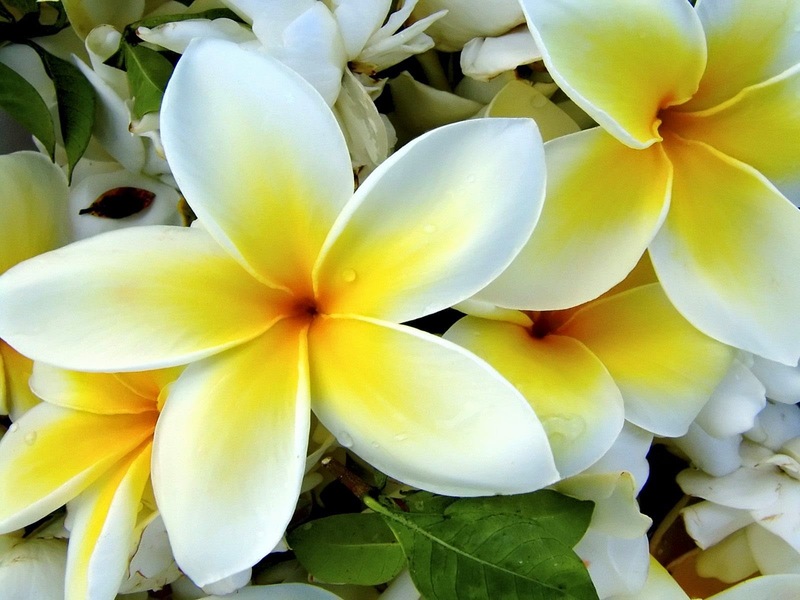 In this picture we see white flowers with yellow pistils in their natural state. 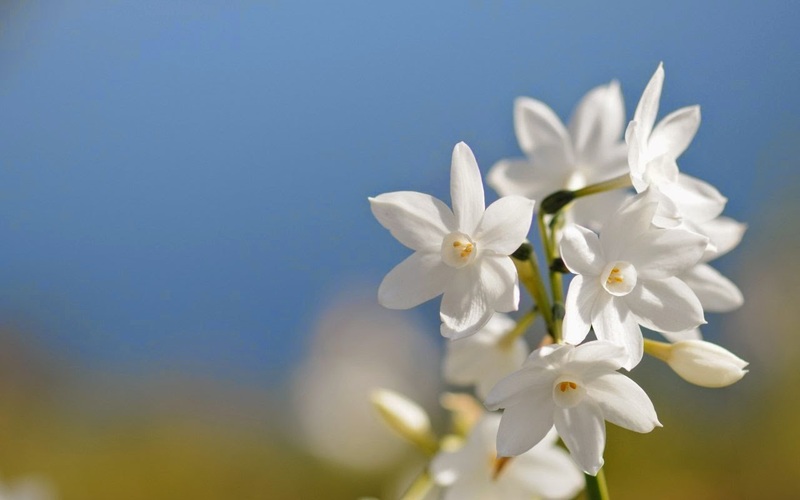 Long and slender white flowers with yellow central petals. 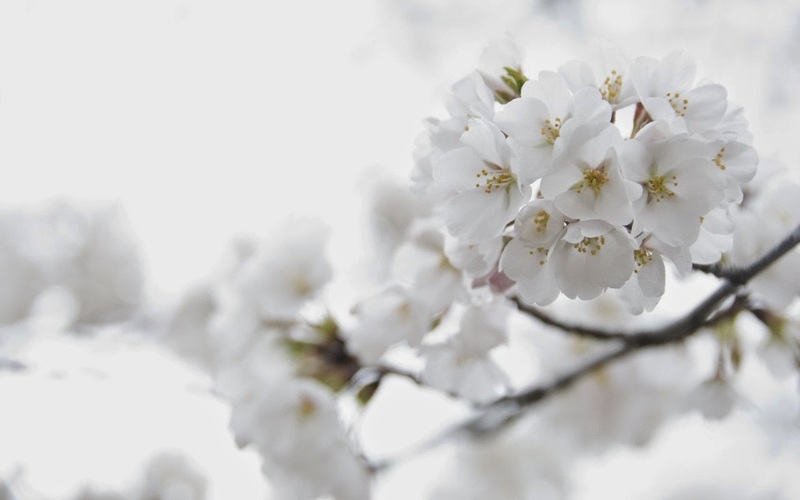 I hope you have enjoyed these images of love represented by white flowers.